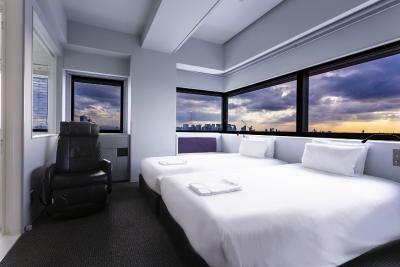 Lock in a great price for remm Shin-Osaka – rated 8.3 by recent guests! 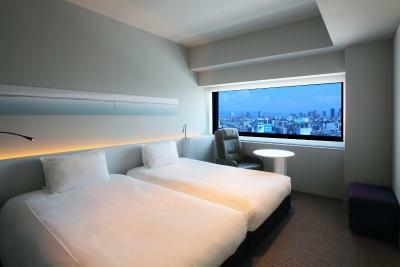 As the hotel is in the station, the location is exceptional for travelers using JR line and subway. 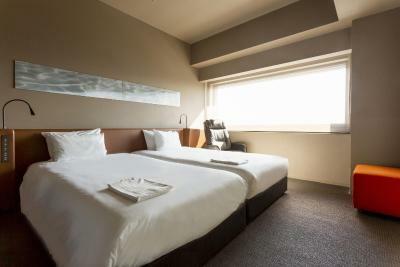 The room size is standard for hotels in Japan but with nice addition of massage pad in the room. 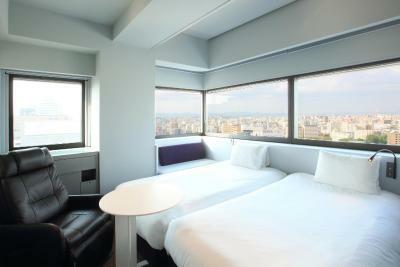 Location was superb, where the hotel is right beside Shin-Osaka JR Station. The location. 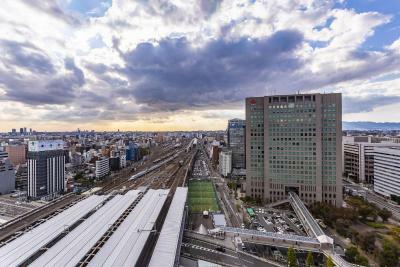 It is exactly above Shin-Osaka Station. 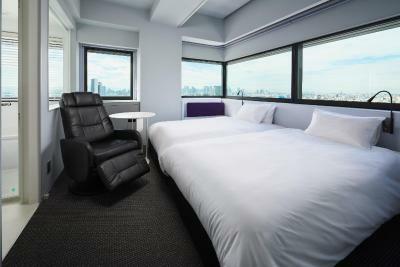 Super convenient location, as it's located in the Shin-Osaka station. The original room was teeny so we upgraded to a larger room, which worked well for our family of 3 (2 adults and a 6 year old). Location, Cleanliness, Efficient and friendly staff. 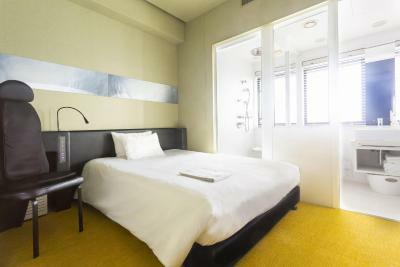 Fantastic location right in the Shin Osaka station.. very stylish hotel .. great ! good hotel, very convenient location since it is right inside the station. The room i got was quite small even traveling with a 6 years old. but if traveling alone, this would be enough, a bit small, but more than enough. the pillow was great and so was the bed. the room is very nicely designed. with the window looking out from the bathroom, it makes the room feels much bigger. 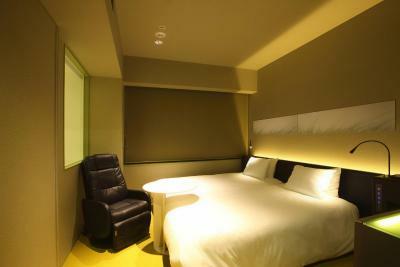 Perfect location in the Shin-Osaka station for one night. The bed was very comfortable. 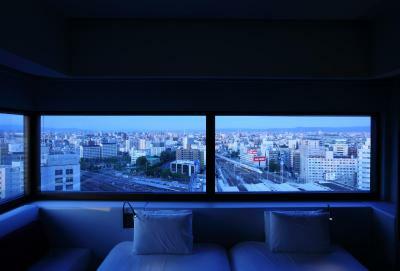 This hotel really if the most convenient place you can stay at in the Kansai area. 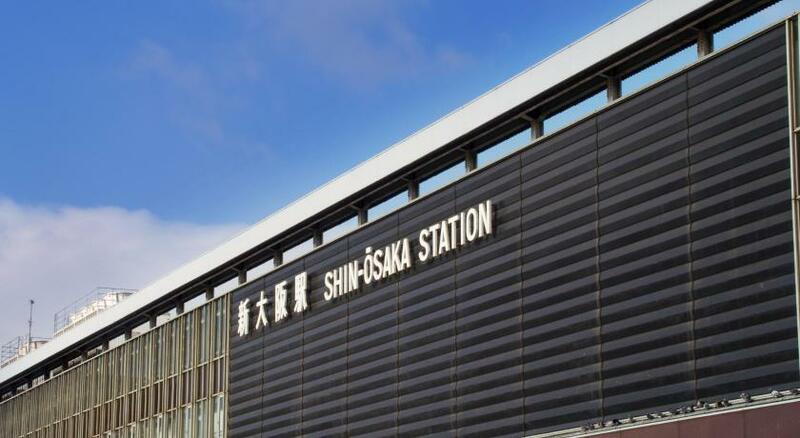 Direct access to the Shinkansen, JR Lines, and the Midosuji subway line is GOLD. It's also very well-maintained and very, very clean. The pillow menu is great, too. 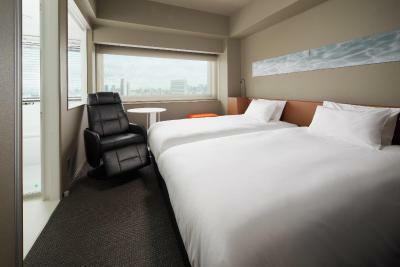 remm Shin-Osaka This rating is a reflection of how the property compares to the industry standard when it comes to price, facilities and services available. It's based on a self-evaluation by the property. Use this rating to help choose your stay! 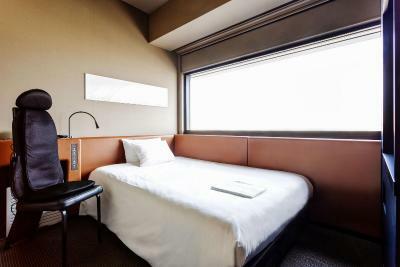 Offering direct access to JR Shin Osaka Train Station, Remm Shin-Osaka offers modern contemporary rooms with free Wi-Fi and a flat-screen TV with video-on-demand. 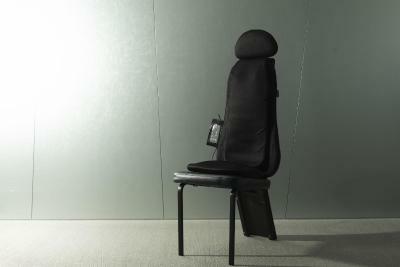 Guests can also relax on the massage chairs provided in each room. 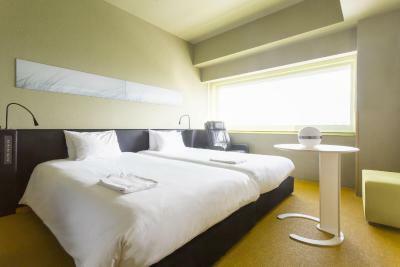 The air-conditioned, compact rooms come with a fridge, an electric kettle, toothbrush set, nightwear and a safety deposit box. 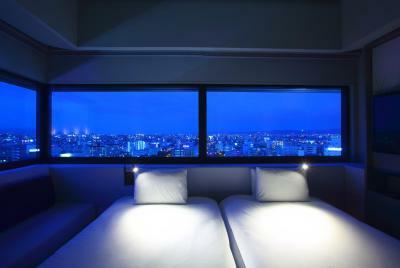 The spacious bathrooms have glass doors and large windows overlooking the city. 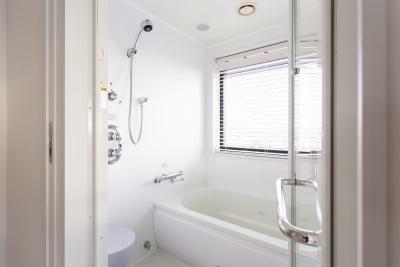 All rooms have rain showers and some come with a bathtub. Nightwear and toothbrush sets are provided for all guests. 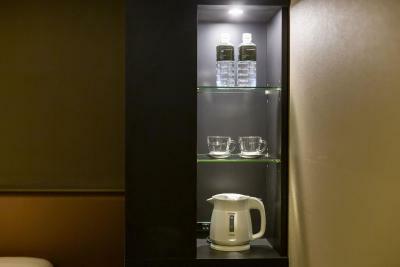 Drink vending machines are on-site, while photocopying and laundry services are offered at the front desk. Daily newspapers are available. Shin-Osaka Remm is a 10-minute train ride from JR Osaka Train Station and a 20-minute drive from Osaka Castle. Universal Studios Japan is a 40-minute train ride away. 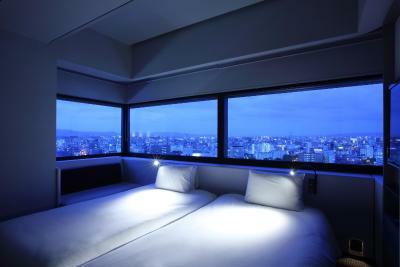 When would you like to stay at remm Shin-Osaka? 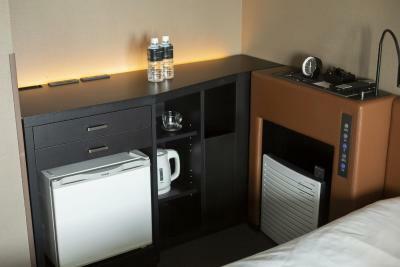 This compact air-conditioned room comes with a fridge, an electric kettle and a safety deposit box. 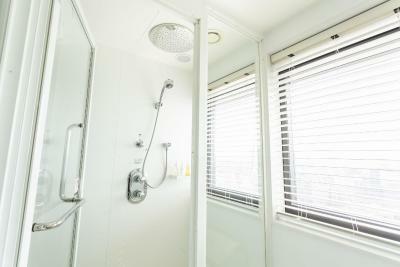 The spacious bathroom has glass doors, rain showers and large windows overlooking the city. Nightwear and toothbrush sets are provided for all guests. 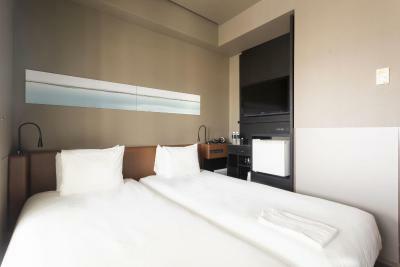 This compact air-conditioned room comes with a fridge, an electric kettle and a safety deposit box. 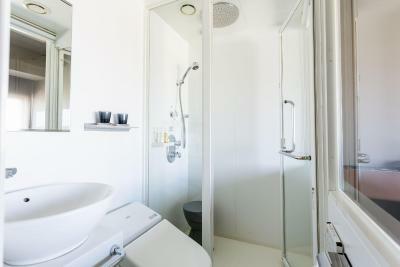 The spacious bathroom has glass doors, a bathtub and large windows overlooking the city. Nightwear and toothbrush sets are provided for all guests. Features a semi-double bed (47 in wide). 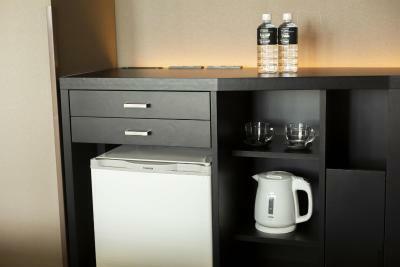 This compact air-conditioned room comes with a fridge, an electric kettle and a safety deposit box. 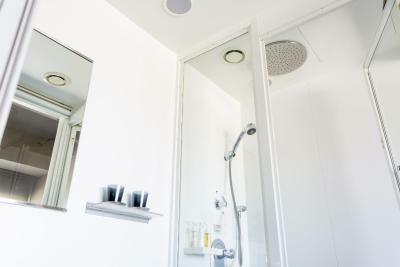 The spacious bathroom has glass doors, rain showers and large windows overlooking the city. 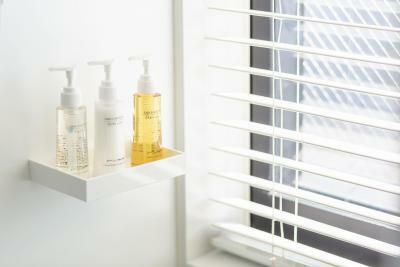 Nightwear and toothbrush sets are provided for all guests. House Rules remm Shin-Osaka takes special requests – add in the next step! remm Shin-Osaka accepts these cards and reserves the right to temporarily hold an amount prior to arrival. Please note that the property requests the full payment upon arrival. i think it was just too small. like very crammed. not a lot of space to open up the luggage. Highly recommended for solo travellers. 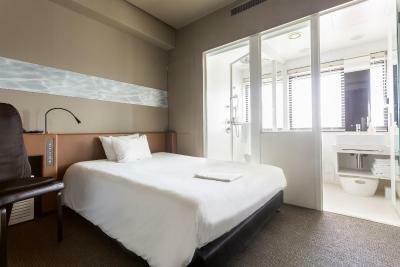 Located in the heart of the city, with a direct connection to the main train station. The staff were very helpful and accomodating. 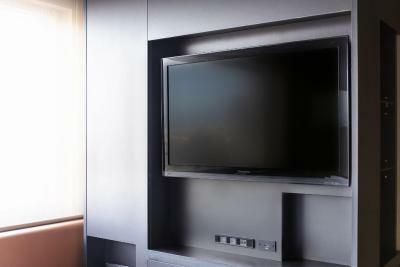 The room was comfortable and well equipped. They have vendo machines for drinks, I wish there were ones for snacks, too.